Check back next year for more information on our DMW Gala evening event! In a specially created big top tent, adjacent to Music Hall, sponsors and supporters will experience an incredibly exciting and glamorous evening of VIP cocktails, gourmet dinner, dancing and an unforgettable fashion show presented by Saks Fifth Avenue. After dinner, the honoring of The Jackson 5 will take place with the Jackson Family in attendance. 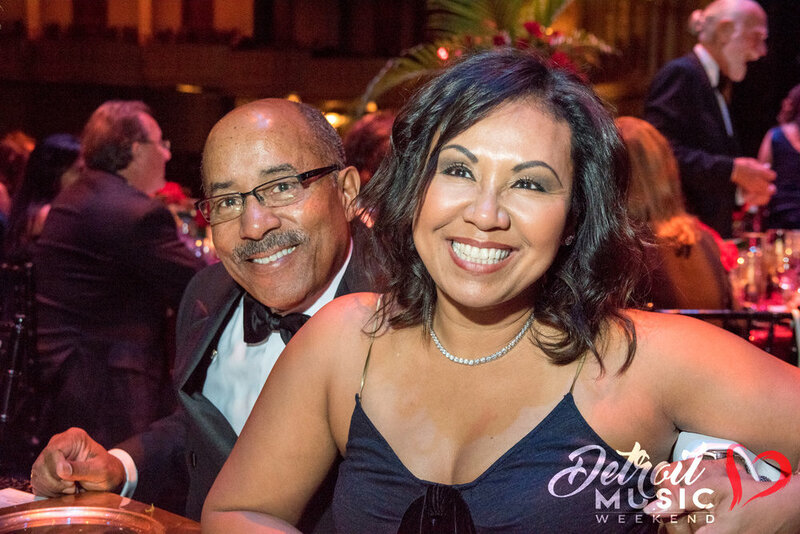 Detroit’s hometown team of global superstar musicians will pay homage with a Benefit Tribute Concert under the stars! VIP Dinner - Andiamo will present sumptuous seated dinner. 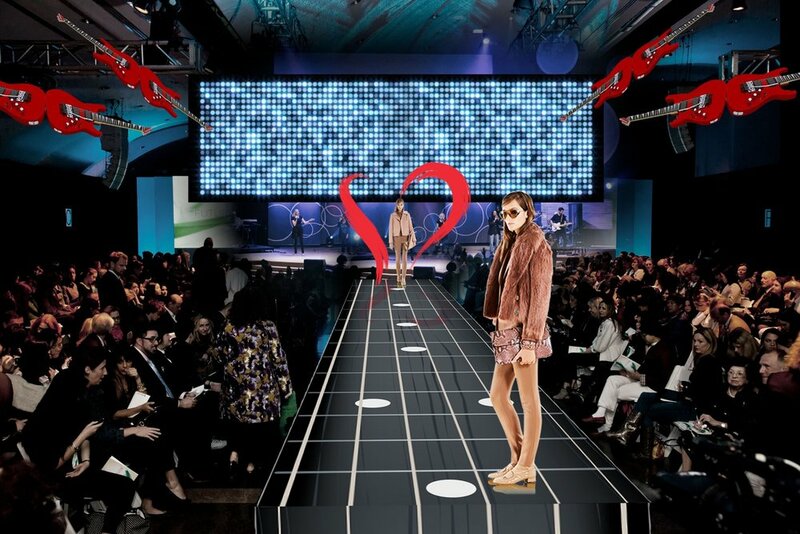 Saks Fifth Avenue Fashion Show - "Chords & Couture." More information on fashion show coming soon! Honoring Detroit Legends - More information on honoring coming soon! 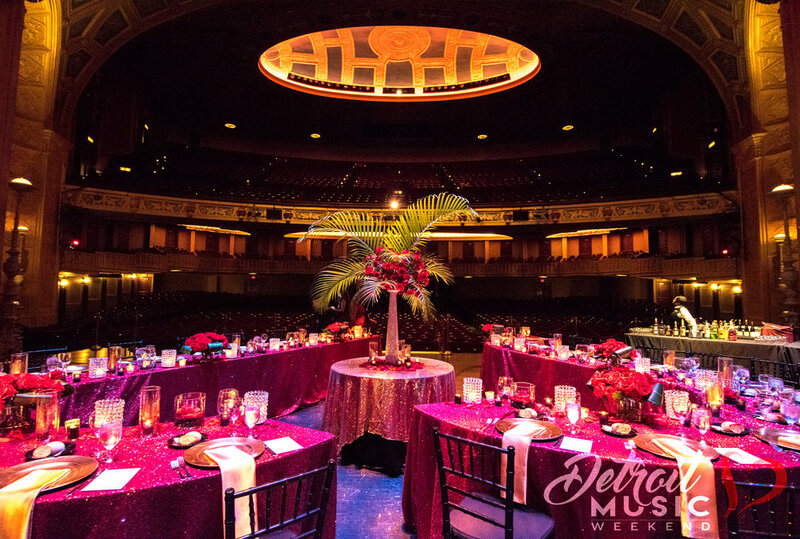 Have questions about the Gala or Sponsorships? Contact us today! Gala Admission Cost - $1000 each includes VIP pass for the following day.